This 9-night honeymoon package is ideal for those looking to travel on a comfortable budget, but not lose out on the romance. 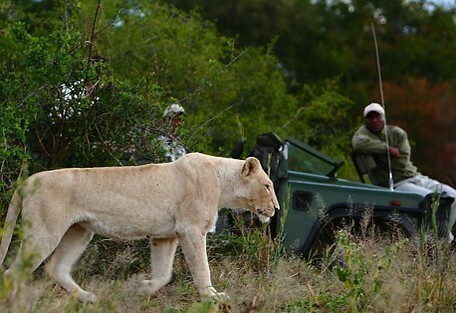 You'll discover the highlights of South Africa when you book this Kruger Park and Cape Town combination package. Cape Town is a vibey, Mediterranean-style beach city boasting plenty of adrenalin activities and sightseeing opportunities that include Table Mountain, shark cage diving and sunset cruises. 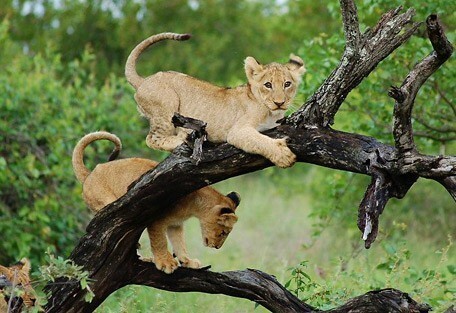 Your stay in the Kruger includes game drives, wildlife and Big 5 game spotting at two different lodges. 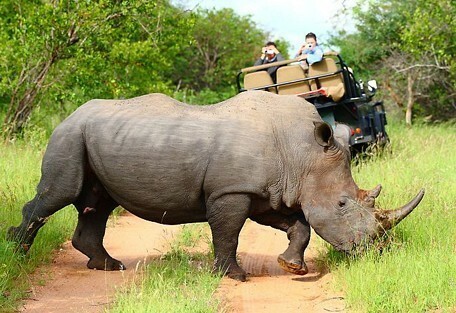 This itinerary offers a great coastal and safari combination! 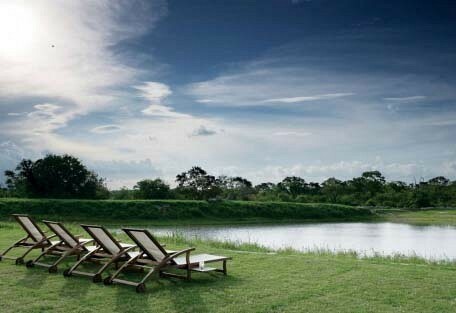 From USD $ 2900 per person. This is subject to change depending on season and availability. Arrive in Johannesburg. 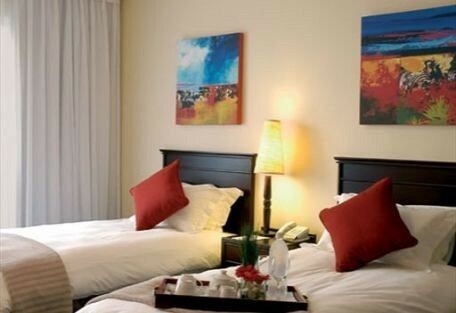 Catch the hotel shuttle from the airport and overnight at the Peermont Metcourt Hotel where you will enjoy a classic room on a bed & breakfast basis. 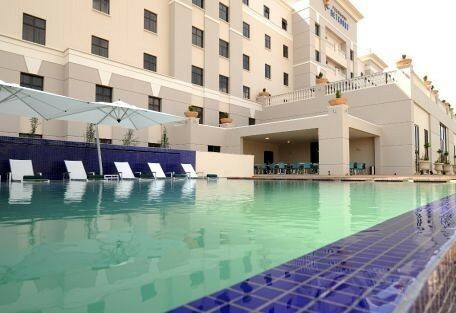 The Peermont Metcourt Hotel is located at Emperor's Palace and is ideally positioned next to the OR Tambo International Airport, making it a great stop-over hotel. 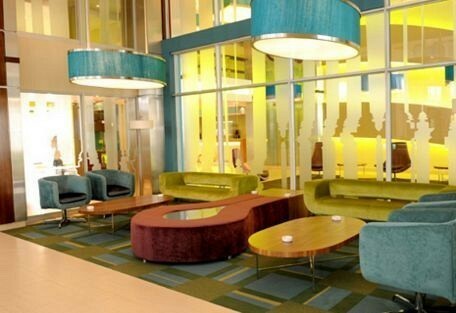 The rooms are comfortable and modern. On the start of day 2, guests take the hotel shuttle to the airport for a scheduled flight to Hoedspruit. 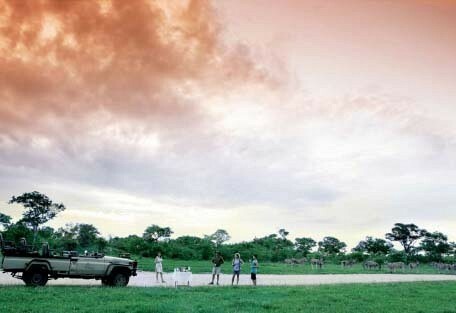 Upon arrival you are met by our representative and embark on a road transfer to lodge in the Sabi Sand Private Game Reserve. 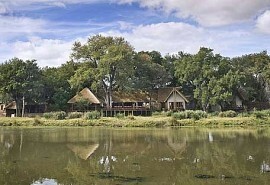 Spend 4 nights at the Arathusa Safari Lodge in a standard room on a full board basis with game viewing activities. 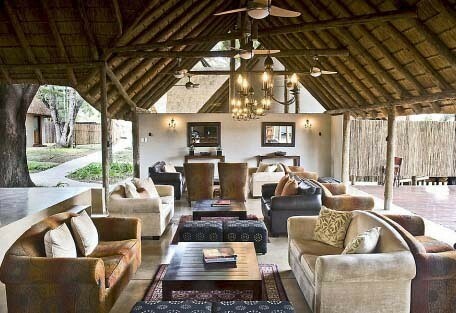 Arathusa Safari Lodge is located in the premier game-viewing area of the Sabi Sand region. 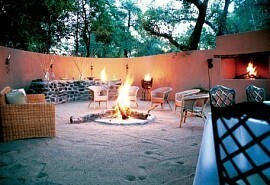 Arathusa is a small and personal safari lodge with 5 thatched luxury suites and a romantic atmosphere. Arathusa prides itself on its leopard viewing. 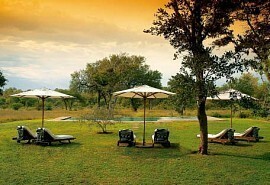 Continue your safari of the Greater Kruger, transferring to the Timbavati Private Game Reserve. 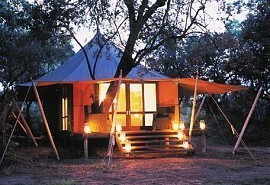 Here you will spend 2 nights at the Simbavati River Lodge in a standard tent on a full board basis with game viewing activities. 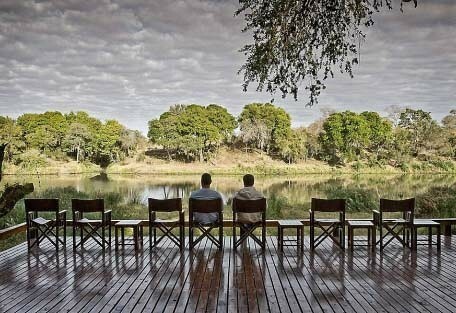 The Simbavati River Lodge is located on the banks of the Nhlaralumi River and offers luxurious accommodation at an affordable rate. 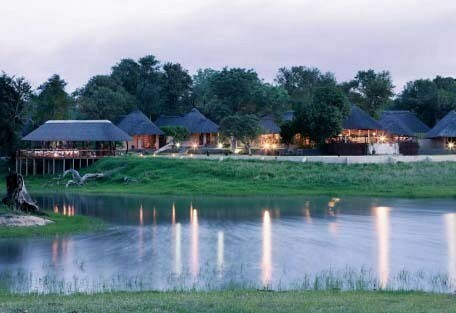 Expect to see the Big 5 on the banks of the river and enjoy both morning and evening game drives. Road transfer to Hoedspruit Airport and take a scheduled flight to Cape Town. Upon landing you are met and road transferred to the hotel. 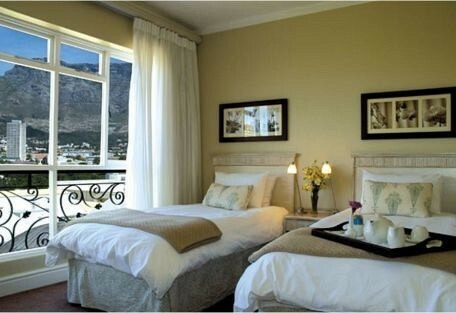 Your last 2 nights are spent at the Cape Town Hollow in a standard room on a bed & breakfast basis. Cape Town Hollow is situated in the heart of the historical centre and offers superb views of Table Mountain and the city. 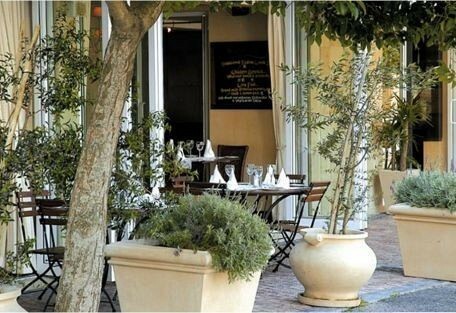 Accommodation in this boutique hotel is elegant and tranquil. Today it’s time to bid farewell to South Africa with a road transfer to Cape Town International Airport. Guests will arrive in time for their onward travel arrangements.